There’s more to Macao than just casinos. Albeit best-known for its thriving gambling industry, this special administrative region (SAR) of the People’s Republic of China can definitely offer more. Aside from its rich historical heritage, its four regions, The Macao Peninsula, Taipa, Cotai and Coloane, all boast of tourists attractions you wouldn’t want to miss. Some are: The Ruins of St. Paul which originally contained the St. Paul’s College and the old St. Paul’s church also called “Mater Dei”; Monte Fort, the historic center of Macao Military; Senado Square, Macao’s urban center surrounded by pastel-colored neo-classical buildings; Guia Fortress, supposedly designed to protect the city from attacks from the sea but chiefly functioned as an observational post; Macao Museum; Macao Giant Panda Pavillion; Macao Tower; Taipa Village, and many more. And with festive events lined-up for the Year of Gastronomy 2018, you’ll surely have a fun and memorable experience. You’ll definitely find Macao’s culture and culinary customs interesting with its unique blend of ancient Chinese and European influences. Cited by UNESCO as the 2017 Creative City of Gastronomy, Macao gives you irresistable dining fushions. 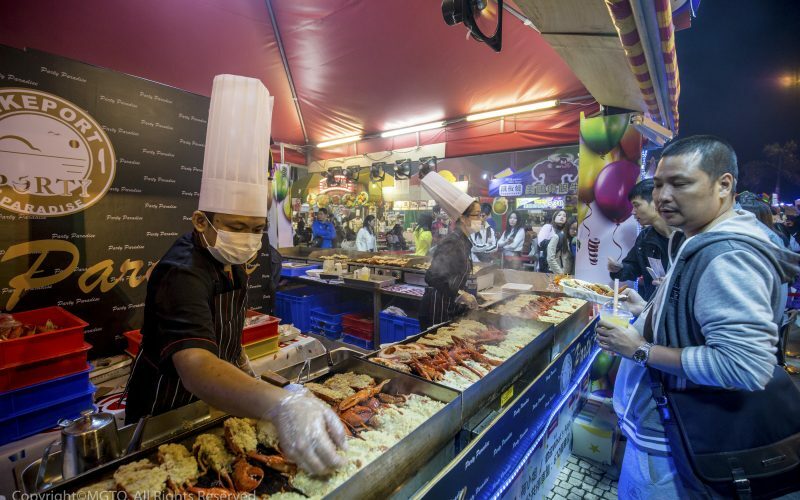 Plus, on its 18th year, The Macao Food Festival transforms a simple food feast into a large food carnival presenting a variety of cuisines from local specialties to international delicacies prepared by participating eateries and catering companies both from their country and overseas. For the convenience of the visitors, the event is divided into different areas to easily locate the kind of food they want. 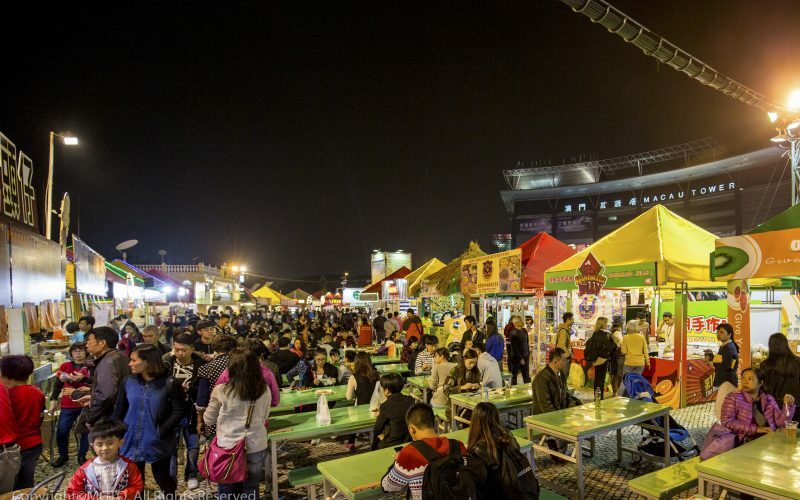 Happening on Nov. 9 to 25, the venue for hosting this gourmet celebration is at Sai Van Lake Square and is highlighted by fireworks, exhibitions and games stands, singing and dancing performances and photography contest to tickle the palate and appeal to the senses at the same time. 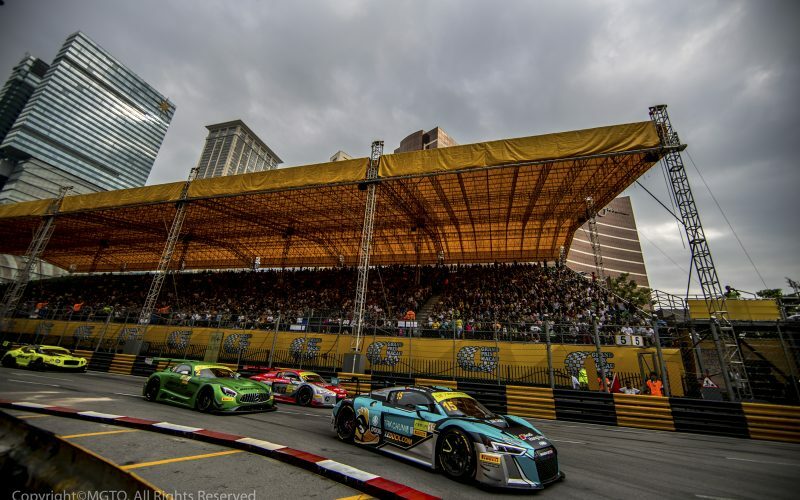 Started on the 30th and 31st of October 1954, The Macao Grand Prix has been held regularly in the downtown of the city, at the Guia Raceway, which is famous for its many bends and narrowness. 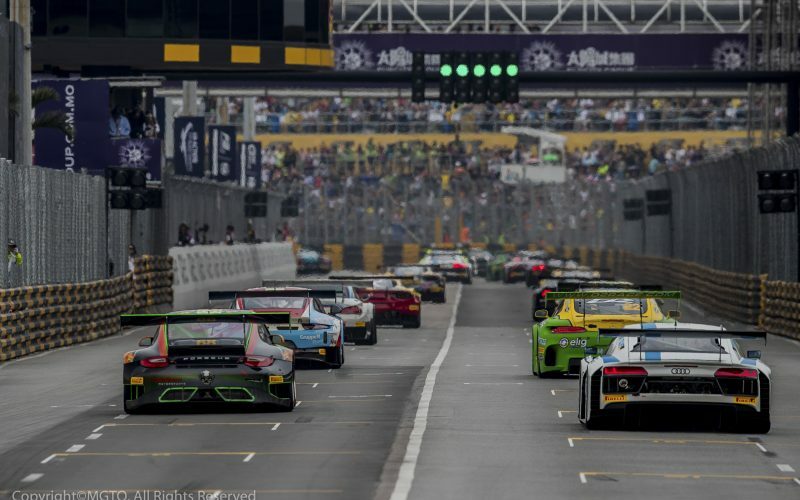 This year, get ready for the only street circuit racing event aforementioned as renowned car and motorcycle riders from all over the world both go wheel-to-wheel at an incredible speed vying for the FIA F3 World Cup title currently in the hands of Germany. 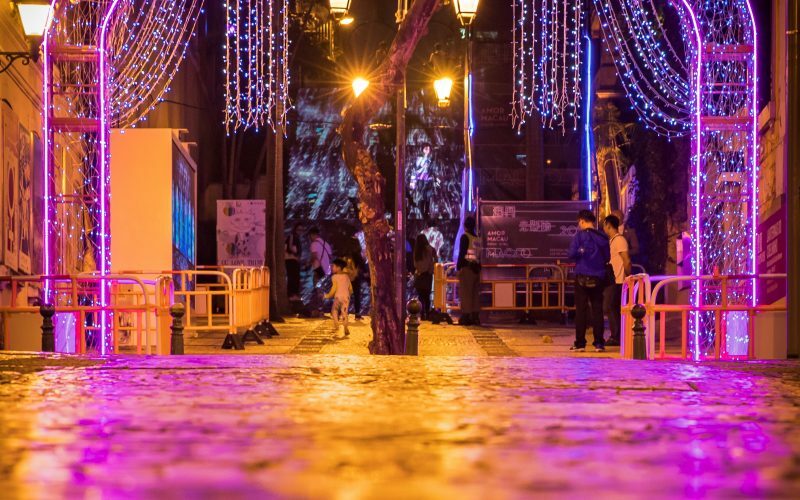 Christmas also comes early in Macao thanks to The Macao Light Festival which is sure to entertain you with a series of activities from Dec. 2 to the 31st. 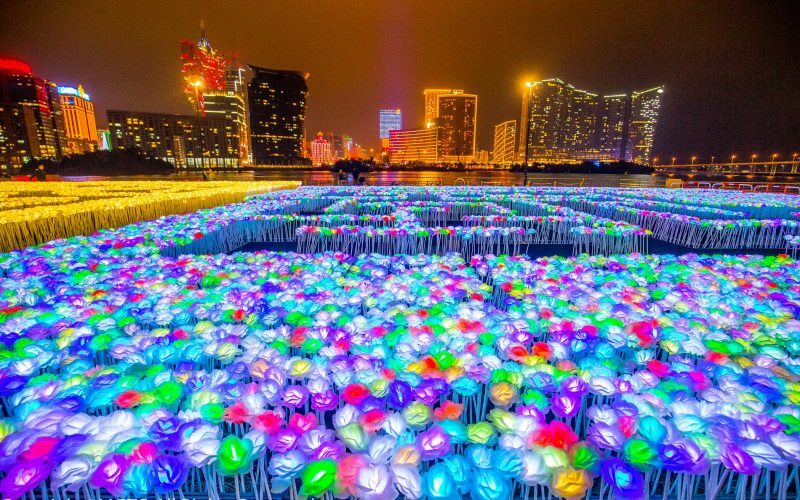 But most importantly, this festivity is set to appreciate Macao by night through a display of light artistry allowing people to learn many things about the city and its vast history after being colonized by the Portuguese government. So whether you’re looking for fine food, thrilling sports, or the perfect Christmas break, the Creative City of Gastronomy has it all for you. If you’re planning your next getaway and you’re thinking of traveling abroad, now is the perfect time to explore Macao!